Leah has finished the Boston Marathon three times while Malinda has cheered. Leah finished her 1st in 2013, 2nd in 2014 and 3rd in 2015. Leah qualified for the 2017 Boston Marathon at the 2015 Chicago Marathon. Unfortunately, Malinda failed her 10th attempt to BQ at the Rock 'n' Roll DC Marathon. Malinda has one last chance to BQ at the Rivanna Greenbelt Marathon on Saturday, September 10. We hope that twins run Boston 2017 together! 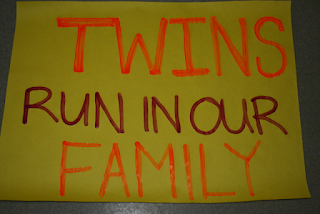 Any twin(s) or parent(s) of twins running Boston on Monday? 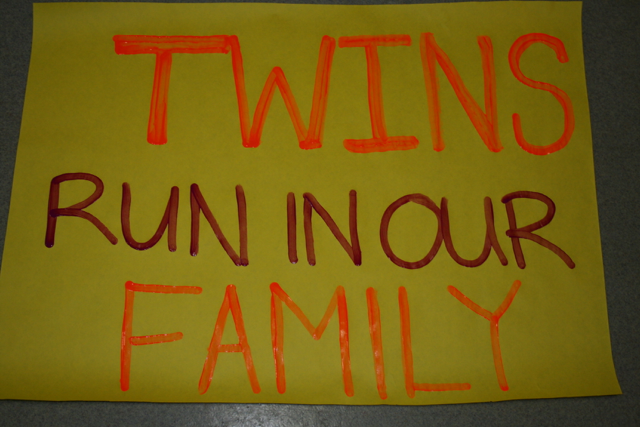 We'd love to cheer any twins that run in your family so let us know in the comments!